Despite receiving almost 8,000 objections, plans to build a huge pig farm in a Lincolnshire village have been approved. Plans for a new pig farm in Upton, Lincolnshire have been approved, despite mass opposition from local residents and animal rights campaigners determined to stop it. The proposal from farmer Tim Elwess is for rearing units housing 2,000 pigs, a farmhouse and straw storage. After more than 4,000 objections, the proposal was rejected in January. But despite the opposition, driven largely by Animal Aid, growing to more than 7,500 signatures, the unit has now been approved. At a hearing on Wednesday (September 21), West Lindsey District Council’s planning committee approved a resubmitted application via a majority vote. The second application, to address concerns raised in noise and odour environmental impact reports was deemed to be ’sufficiently robust’ by the planning committee. 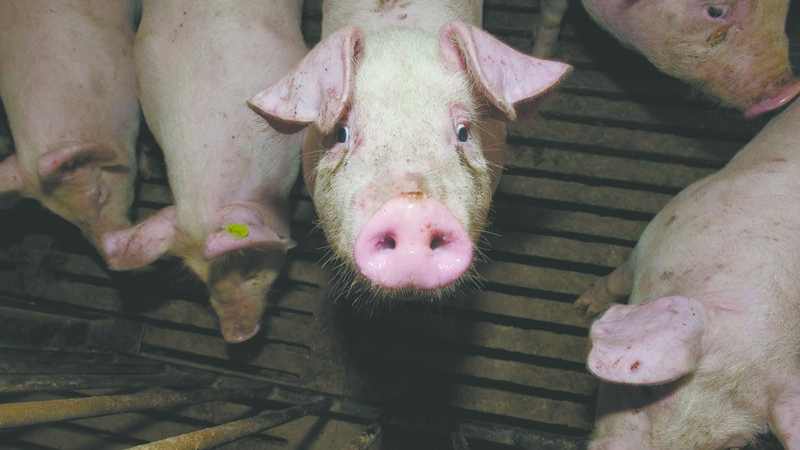 National Pig Association (NPA) policy services officer, Lizzie Wilson welcomed the decision saying it showed what can be achieved ’even in the face of intense opposition to development proposals’. Ms Wilson said: "This is great news as it proves local councils are prepared to make decisions on the basis of the actual planning issues in front of them. "This proposal is ideally located outside the village with careful consideration given to issues raised during the planning process. "Although local residents are disappointed, they’re unlikely to know it is even there once the unit is up and running. "Misinformation breeds fear but, in reality, this proposal will bring considerable benefits. "This decision reiterates how important it is for the industry to continues making the rational case for what we do and what we deliver in terms of food security backed by high production standards." A spokesman from Animal Aid said they are ’deeply disappointed’ by the decision.